One of the best ways to get the kids involved in something exciting, and teach them something at the same time, is to get their help with a DIY project. Holidays in particular are a great time to get your kids started on a fun DIY project and you can do it with them, to lend a guiding hand. The key to getting your kids in treated in a DIY project is to make both the creation of the project and the project itself, as fun as you possibly can. If this sounds like something which you’d like to get your kids involved in, here are 4 ideas to get you started. Instead of making just one instrument with your kids, why not make an entire music station so that they and their friends can make a good old racket! Drums are pretty easy to do with old pots and pans, buckets, and just about any object which you can hit. You can add to the drums some shakers with old toilet paper rolls with dried lentils inside, some pipes with bottles that have varying levels of water and even a xylophone made using bottles too. The beauty of tie dye is that no two patterns look alike and the destructive nature of this project will be right up your child’s street. For this you’ll need clothing dye, elastic bands, and a white t-shirt. Wet the t-shirt and twist various parts of it and tie it off with a rubber band. With each tied off bit of t-shirt, add a different color to each one. Allow the t-shirt to dry and then put it in the washing machine. Once the wash is finished, your child will have their very own unique t-shirt. If you prefer to avoid getting your hands messy you can always buy unique t-shirts for kids online. What kid doesn’t like a bit of gunk! 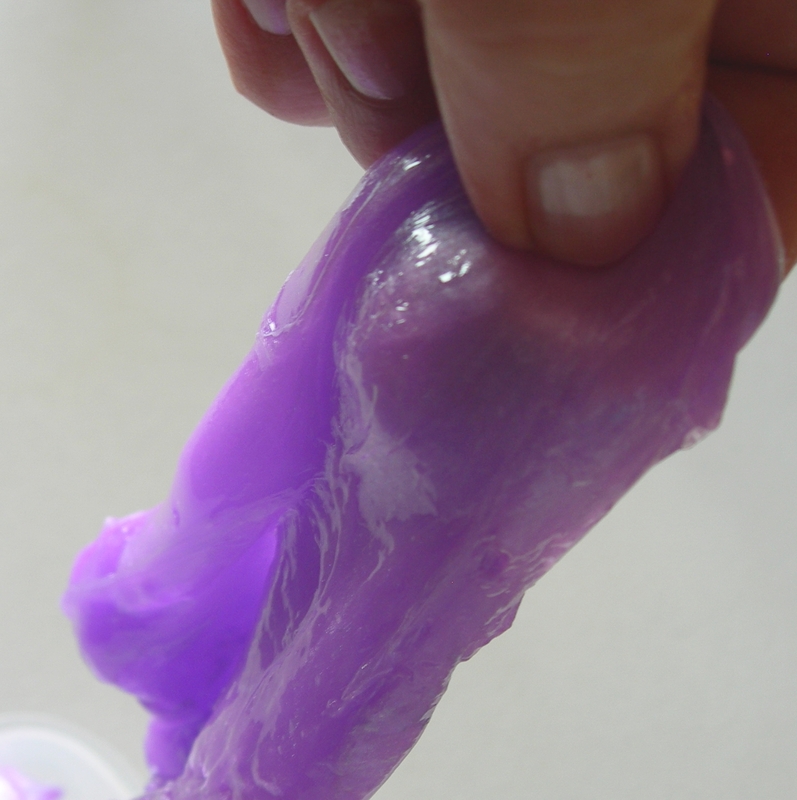 That’s exactly what you can make with this easy slime mixture. All you need for this is some school glue or PVA glue, some Borax or Sodium Tetraborate along with two bowls and some water. Mix an ounce of glue with a quarter cup of water in one bowl, and add any colors which you like, add in the Borax and stir slowly. As the slime begins to take shape, simply knead it until it loses all liquid and becomes a big blob of gunk, perfect for playing with. One of my favorite DIY projects to make with my child is adding art to their room and I have a great way of doing just that. Take a piece of wood and write whatever word your child wants on there in big letters. Once you have written the word, the adult should place pins or small nails, around the outline of the letters. After you have done this, your child can use different colored pieces of thread, to bring out the word in multicolor and then hang on their wall. What are your favorite DIY activities to do with your kids?